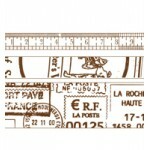 Ribbon pack Brown from the Timeless colleciton by Kaisercraft .. Cream Flower Crochet Doilie by Kaisercraft. Each pack contains 2 doilies .. 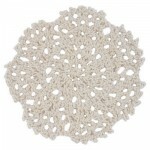 Cream Scallop Crochet Doilie by Kaisercraft. Each pack contains 2 doilies. 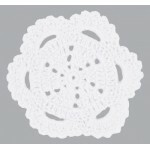 ..
Vintage Flower Mini Crochet Doilies from Kaisercraft .. 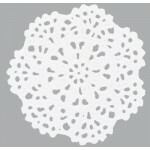 Flower Mini Crochet Doilies - Nursery from Kaisercraft ..
Kaisercraft White Lace Pack. 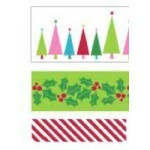 Contains 5 different lace 60cm each. 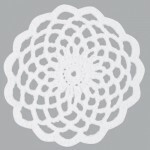 ..
White Flower Crochet Doilie by Kaisercraft. 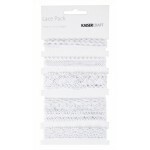 Each pack contains 2 doilies ..
Kaisercraft Lace White Crochet Doilie. Pack contains 2 doilies. 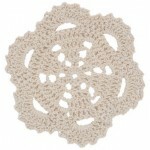 ..
White Scallop Crochet Doiles by Kaisercraft. 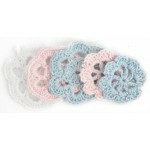 Each pack contains 2 doilies. ..